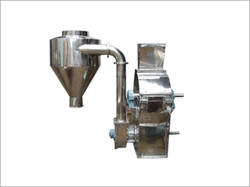 SS Pulverizer (OR) Sugar Grinder are also one of the most required and needed mechanical equipments for industrial processes which we are efficiently manufacturing, supplying and exporting in various parts of the country and abroad. 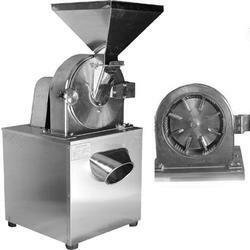 These SS grinders are used for the purpose of grinding the sugar, spices and chilli into powdered form for several purposes in agricultural, pharmaceutical and chemical industries. We have manufactured these sugar grinders in an excellent manner at our company which are available for our clients at a very conventional range of prices. Looking for SS Pulverizer ?